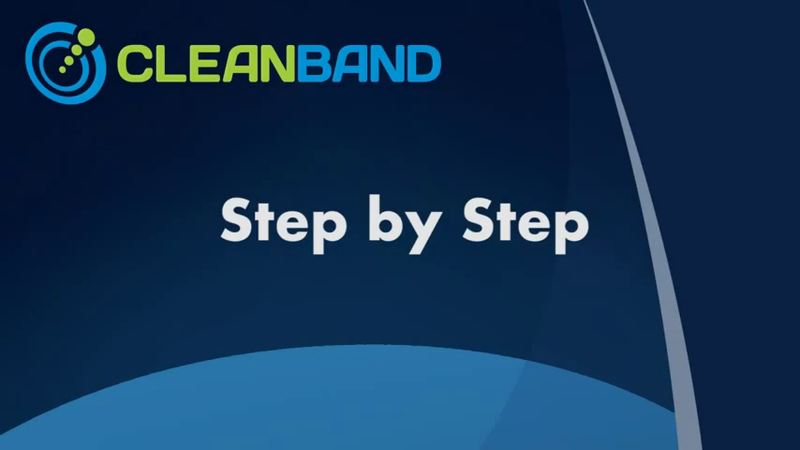 Cleanband is the simplest, most comprehensive and effective security solution available to service providers today. By choosing a prebuilt channel of Internet content, customers are instantly protected and also have the choice to block or unblock additional categories or sites. © 2017, Cleanband Limited. info@cleanband.com . +44-20-3322-3394.